Well, that’s a title I had never imagined I would have been in a position to write. 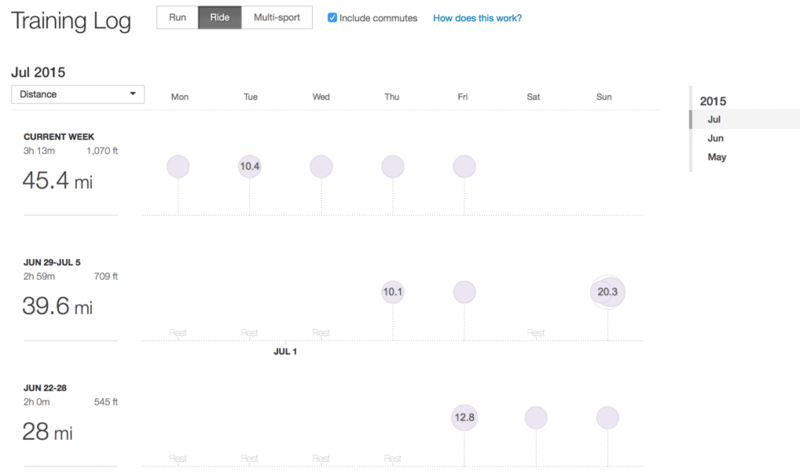 After years of avoiding getting on a bike with only occasional exceptions being made for holidays or exercising at the gym, I think I’ve been somewhat bitten by the proverbial cycling bug. 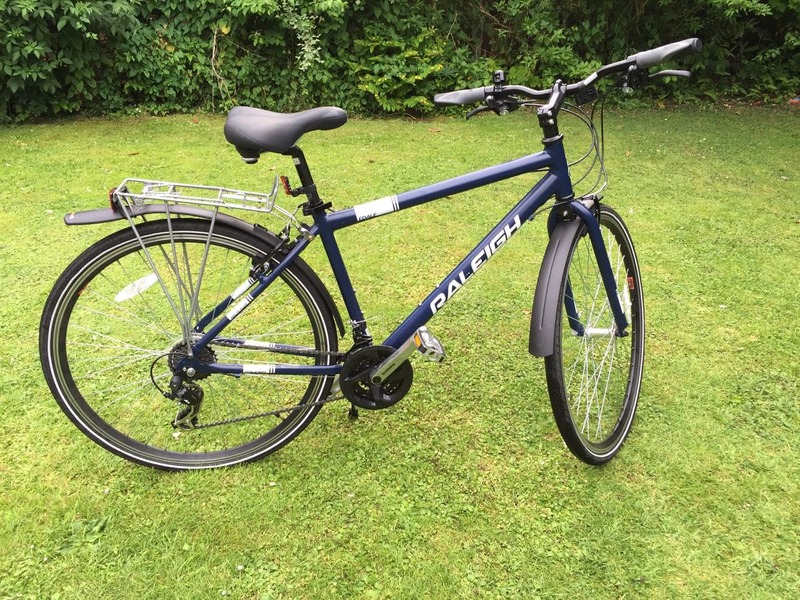 Starting with the purchase of my first new bike (a £200 Raleigh Edale “Hybrid”) in many, many years back in April, I had a vague idea in the back of my mind that one day I might start cycling more regularly. I didn’t realise it at the time, but had already made the first mistake that would come back to bite – buying a cheap bike from Halfords. It was, however, a bike – complete with 2 wheels, pedals, saddle & handlebars; which served a purpose in terms of getting me onto 2 wheels and starting to cycle around. In the first week I owned it, I pushed the boat out and cycled from Brooke to Poringland to pop to the local shop. Think I managed the 6 miles in something around half an hour – not the most amazing effort by all accounts, but a start none-the-less. After that, cycling kind of went by the wayside for a couple of weeks until we spent a week at CenterParcs, complete with bikes. It didn’t take long to establish that cycling was actually a relatively enjoyable activity – even if it did take me an hour to cover 8.3 miles of relatively flat, traffic-free roads! From there, the miles slowly started to ramp up. 4 miles the first week, 14-15 the next two, and 33 the week after that. Unfortunately, it also cemented the realisation that if this was going to be a serious thing, I was going to need a better bike. The Raleigh Edale was woefully under-geared for anything other than sedate trundling along relatively flat roads. Add in a hill, or a desire to go a bit quicker without spinning out, and the Raleigh was just not up to the task. After way too much time researching manufacturers, models, gears, chainsets & the relative benefits of disc brakes vs V vs whatever-else-is-available, I eventually decided upon a Scott Sportster 20 and quickly placed an order online through Wheelies.co.uk before I could change my mind again. The Sportster is a 30-speed hybrid bike kitted out with Shimano Deore derailleurs, hydraulic disc brakes, 48x36x26 chain rings & an 11-32 cassette. It’s also got a great set of Schwalbe tyres which are ideal for commuting and should hopefully be reasonably resistant to punctures. What can I say…. Wow! The difference is a little like night vs day. Other than the slight shock when it was delivered in a ridiculously large box (perfectly setup & ready to ride bar adjusting saddle height & straightening the handlebars!) the bike’s amazing. It’s got a decent top gear meaning I can stop spinning out and get up to some reasonable speeds, and at the other extreme the lower gear ranges mean I’ve now got a chance of actually getting to the top of some of the hills in our allegedly flat county of Norfolk. The higher-end Shimano Deore components are a world apart from the bottom-rung parts on the Raleigh Edale – shifting gears is precise and reliable, and the hydraulic disc brakes have awesome braking power – regardless of whether its wet or dry. All in all, the bike is awesome – and is the first proper bike I’ve owned. Definitely a case of so far, so good, and the hybrid style seems to suit both the idea of racking up the miles and comfortable, quick, commuting. I’ve been working on steadily increasing my mileage each week, culminating in taking the leap into commuting to work by bike this week (after a surprisingly pleasant 20 mile ride Sunday). The week came as a bit of a shock to the legs, as although I’ve happily been cycling 8-20 miles each time I’ve been out, this is the first time I’ve been cycling 9 miles a day… every day. That said, with a concerted effort to vary intensity and effort each day, and a degree of acceptance that sometimes making it up a hill may involve a lower gear & spinning (rather than speed! ), I was quite astounded to find that I’ve made it to Friday without resorting to taking the car once. I’m planning on taking Saturday off for a rest (and should probably check the bike over / pump tyres etc), but am hoping to find time Sunday for another 20+ mile amble. All in all, I think I’m starting to be converted to the joys of cycling! Haven’t quite made it as far as padded chamois shorts or lycra yet however… All in good time. Don’t know what if anything I’ll write about, but I’ve even added a quick Cycling category to the blog…! I have an Edale (not even sure it’s actually made by Raleigh to be honest other Than a licensing deal by Halfords sadly..). It does the job. 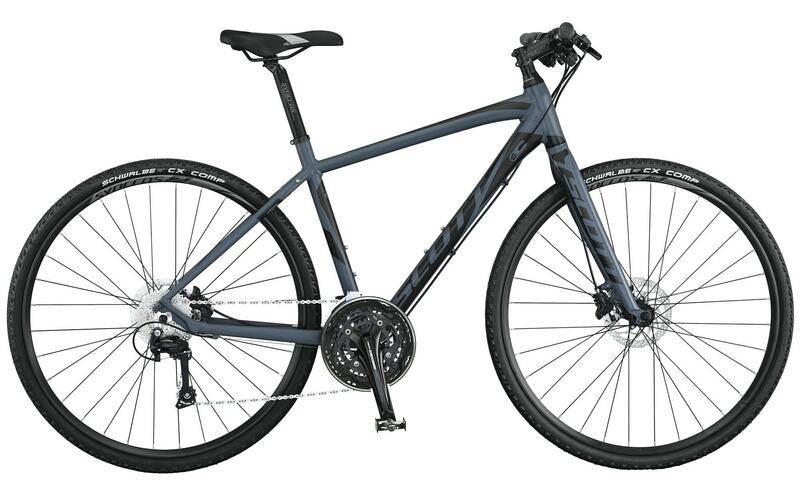 It’ll get me into cycling a bit more then I’ll upgrade to something more premium. I’m thinking a year or two at least though! The Edale’s OK unless you have hills involved :/ There’s a long steady climb from home pretty much most of the way to the office and the Edale gearing just didn’t help..